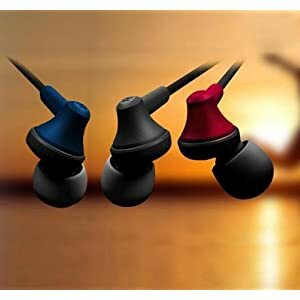 Sound One In-ear headphones – quality sound, a comfortable fit, advanced style! 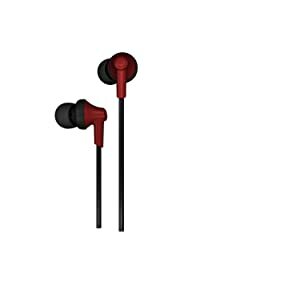 Discover the convenience and portability of an in-ear headphone delivering full-spectrum sound, a comfortable, secure fit and everything you need to transform any tablet or smartphone into a home away from home. 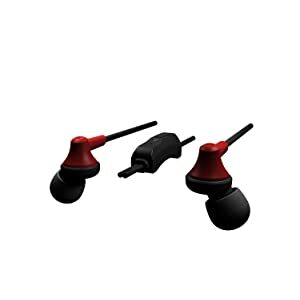 From Sound One Extra Bass performance and 10mm drivers to the advanced styling of their lightweight, in-ear design, Their inline remote/microphone adds convenience while a handy carrying case keeps everything safe and secure. You’re well on your way to hearing things they way they were intended to be heard. Chat away even when your hands are busy doing other things .Inline microphone and remote for easy switching between calls and music . 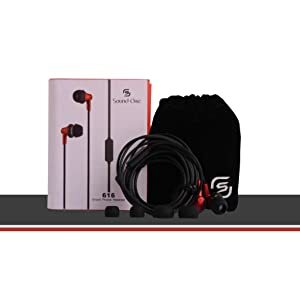 Deliver an Extremely accurate listening experience with unsurpassed dynamic power & clarity.The built-in extended bass response and saturated midrange settings provide an evenly balanced audio that will boost your tunes while keeping them clear. Attractive packaging box with velvet pouch & three sets of earpads (S/M/L) to ensure a perfect fit.With these carrying case keep your earphone tidy & tangle free when you’re not using them. 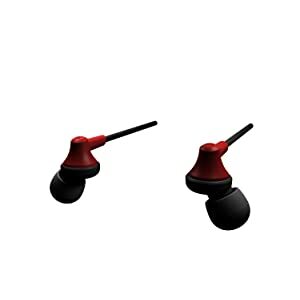 Noise cancellation technology reduces unwanted outside sounds and disturbances without compromising sound performance.In-ear wearing with great flexibility and smooth solicone can isolate noise better.